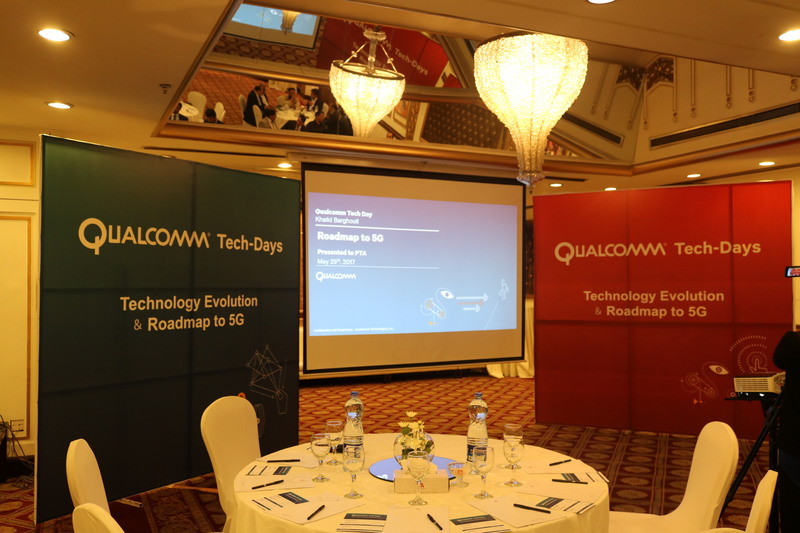 Pakistan Telecommunication Authority (PTA) and Ministry of IT, IT and Telecom Division in collaboration with Qualcomm Pakistan organized a one day workshop on Technology Evolution & Roadmap to 5G at Local Hotel, Islamabad. Senior Officers from PTA, Frequency Allocation Board (FAB) and Ministry of Information Technology attended the workshop. 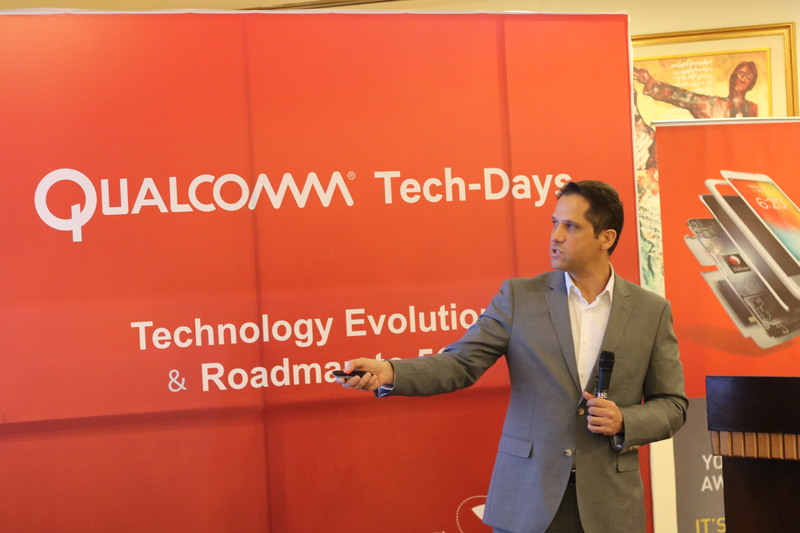 PTA, MoIT & Qualcomm Organizes Workshop on Technology Evolution & Roadmap to 5G. The workshop was arranged so that practical steps, in line with the vision of the Government of Pakistan to introduce the latest technologies in Pakistan, can be taken and to specifically discuss the technology Evolution & Roadmap to 5G. Mr. Khalid Barghouti was the main expert who conducted the workshop. 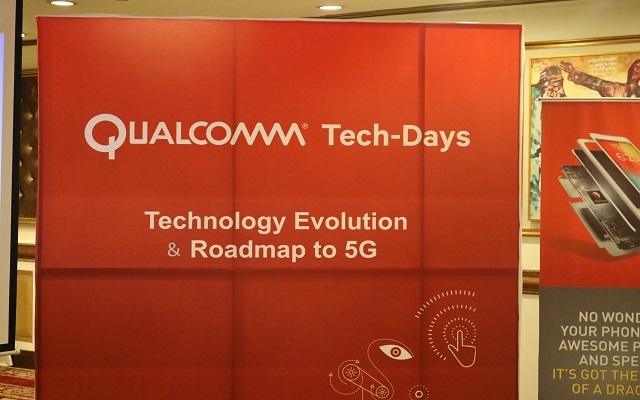 The session covered the underlying technology of 5G, its evolution phases and the tests, trails and development in various countries. Everyone present appreciated the team work of PTA, FAB, MoIT, the Telecom operators of Pakistan and most importantly the citizens of Pakistan for being supportive. It was common view that it is only through joint efforts that we can succeed. 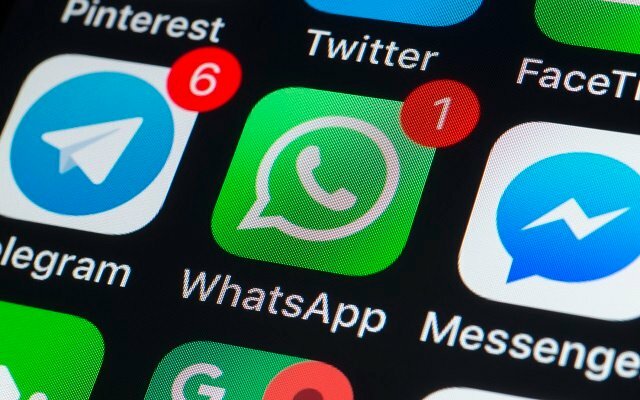 Regarding 5G and broadband technologies, it was noted that some countries have even declared access to broadband as a basic human right. It was emphasized that all the citizens of the country should use Internet for Positive activities like learning, financial inclusion and entrepreneurship and avoid activities that can harm others or waste time.